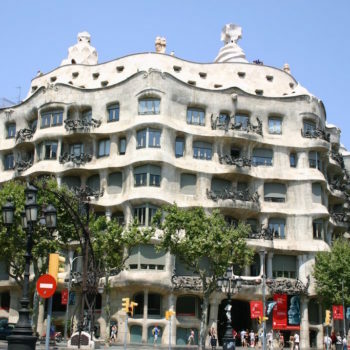 Barcelona is the capital of Catalonia, with more than 1,700,000 inhabitants it is the second biggest city of Spain. 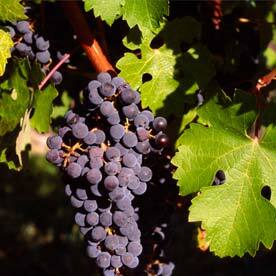 It is located next to the Mediterranean coast, in the center of the Catalan coast and about 180 km from the Pyrenees. Founded in 12 BC, its long history of more than 2.000 years has left its mark in the city, with buildings that today form a rich heritage that combines ancient Roman ruins, Gothic style palaces, Art Nouveau and contemporary buildings, etc. 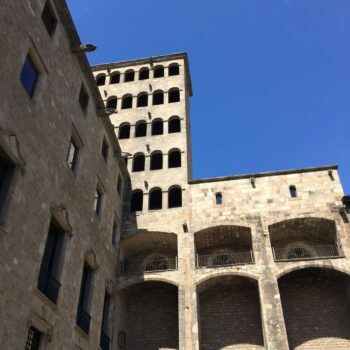 In addition to its architecture, Barcelona is famous because of its gastronomy, its museums, its beaches, its sports facilities… A veritable package of elements which combine to make it unforgettable city. But Barcelona is much more than all that. 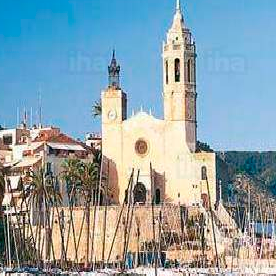 A short distance from the city, the landscape changes completely making us orget the proximity of the great city: magnificent geological formations in the Montserrat mountain, quiet beaches and bright skies in Sitges and at Garraf coast, extensions of vines that produce wines and cavas from great quality and popularity in Penedés. Here we offer some half-day excursions to visit places no far from the city. Discovering Barcelona is intended as an introductory visit which allows to know, in a general way, the most emblematic places of Barcelona. 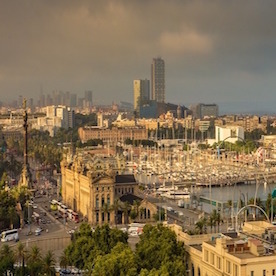 Descubriendo Barcelona es una visita panorámica que permite conocer de una forma general los lugares más emblemáticos de la ciudad. 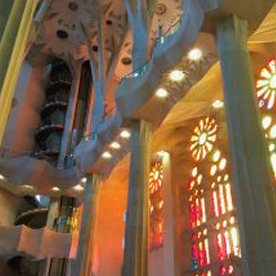 Today, the Sagrada Familia is, without any doubt, the most emblematic building in Barcelona. The Montserrat Mountain is one of those places that leaves nobody indifferent.